Actress Sonam Kapoor who was recently seen on a talk show revealed she loves stalking Tiger Shroff’s Instagram account. On Sunday’s episode of Koffee with Karan, siblings Sonam Kapoor, Harshvardhan Kapoor, and Rhea Kapoor revealed a lot about their lives. 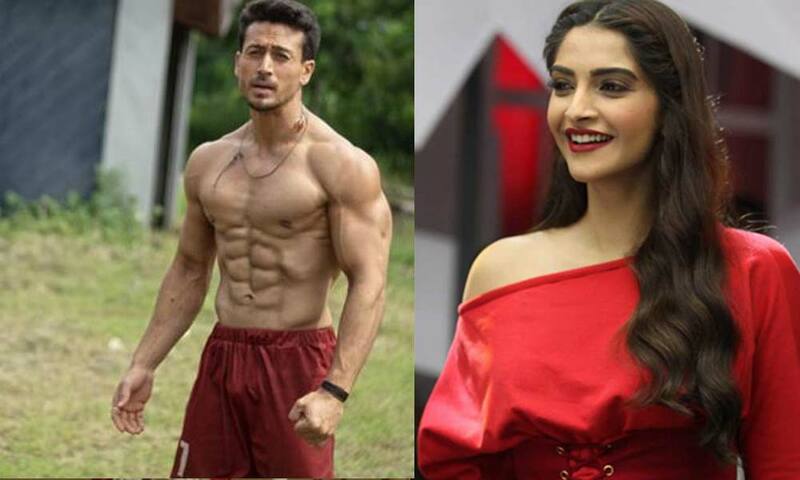 Baaghi 2 also marks the highest opener for the actor. Ranveer Singh’s Simmba failed to beat the day 1 collection of Tiger Shroff’s action entertainer Baaghi 2. Next articleHere’s How Disha Patani Has Become One Of The Most Bankable Actresses Of Bollywood!